Para la gente y el futuro: For the people and the future. BCOM is dedicated to improving the health of the southwestern United States and northern Mexico through culturally humble undergraduate, graduate and continuing osteopathic medical education, research, and clinical service to the community. BCOM is focused on increasing diversity in the physician workforce and fostering a practice of life-long learning, compassion, respect, and excellence in its students. 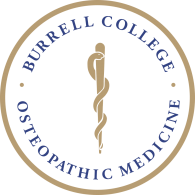 The Burrell College of Osteopathic Medicine (BCOM) is student-centered, utilizing the latest technologies and learning methods to ensure success in the classroom and future professional practice success in all fields of medicine — from primary care and family medicine to surgery and dermatology. BCOM is housed in a new state-of-the-art building incorporating large and small classrooms, a gross anatomy laboratory, a comprehensive simulation center, a standardized patient facility and more. BCOM has developed a large network of physicians for the clinical years of education, with student rotations available throughout New Mexico, Tucson, Arizona and El Paso, Texas. This includes a comprehensive selection of generalist and specialty clinical clerkships. 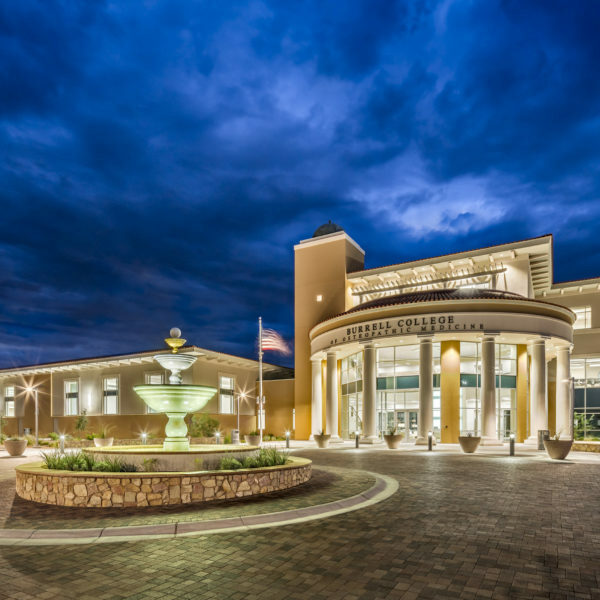 BCOM is located in the Chihuahuan desert of Las Cruces, New Mexico, a beautiful, temperate and vibrant Southwest city with strong economic growth. Las Cruces is New Mexico’s second largest city with plenty of outdoor activities for residents, including hiking in the Organ Mountains, bird watching in and around Dripping Springs and river rafting on the Rio Grande. Nationally, Las Cruces has been recognized as a top place for work, recreation, tourism, retirement and raising a family. BCOM is pre-accredited by the Commission on Osteopathic College Accreditation (COCA). It is anticipated that pre-accreditation status will remain until the College graduates its first class in the Spring of 2020, at which time it will become eligible for full accreditation. BCOM is licensed by the State of New Mexico Higher Education Department. The BCOM campus is an 80,000 sq. 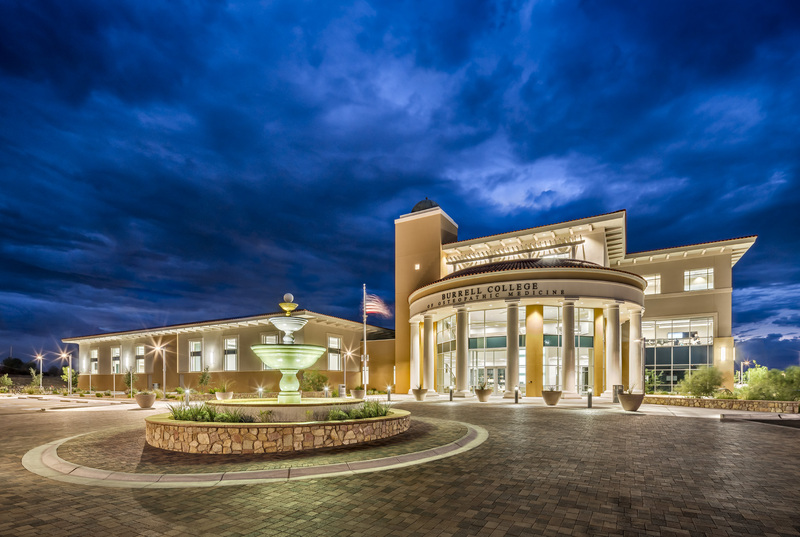 ft., newly constructed building located in the Arrowhead Research Park on the New Mexico State University (NMSU) campus. 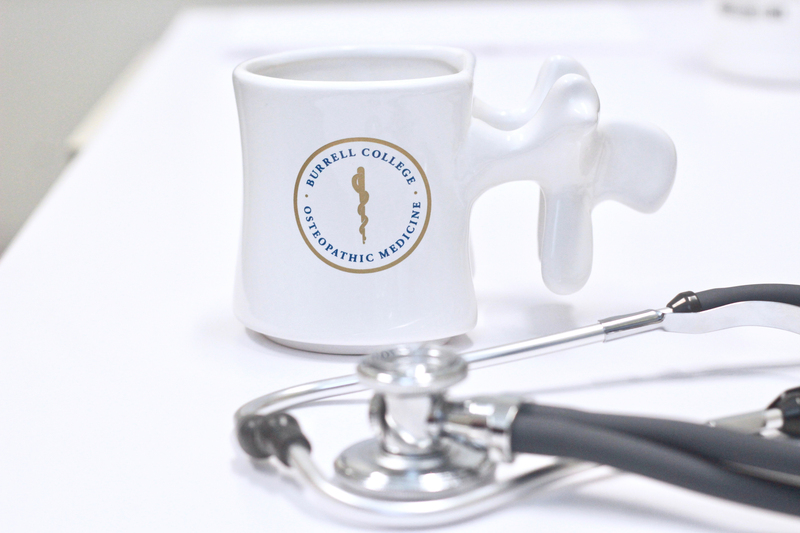 The space offers an array of impressive resources including lecture halls and seminar rooms for traditional and collaborative learning, a hybrid gross-virtual anatomy laboratory, a standardized patient facility, a physical diagnosis lab and a simulation center utilizing high-fidelity mannequins. Through the BCOM library, students have access to core medical and osteopathic collection materials including electronic databases and journals, print and electronic books, and media titles. The BCOM BioSciences Research Laboratory, which is a fully equipped BSL-2 facility, is available to support faculty driven research activities which may involve supervised research experiences for students. BCOM has dedicated spaces for student study including, but not limited to, a 3,500 sq. ft. outdoor covered patio and two student lounge areas, one of which is accompanied by a cafe. 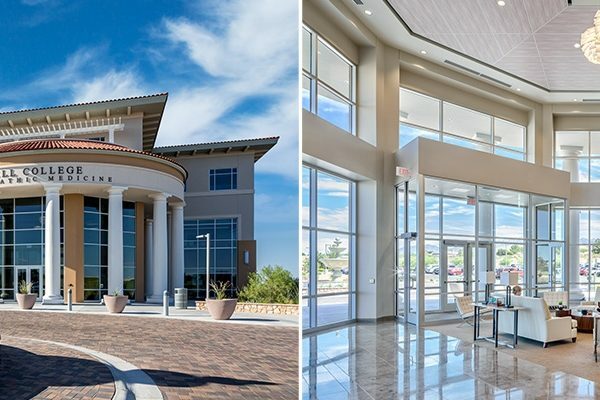 While BCOM is a private, freestanding college, our unique partnership with NMSU allows students to enjoy the benefits that come with a major public university to include access to NMSU study spaces and libraries and their Activity Center, Aquatic Center, Tennis Center and Campus Health Center. Please visit BCOM website for updates on housing. BCOM employs an integrated, systems-based, applications-oriented approach, which is designed to provide graduates with the knowledge, skills, and competencies necessary to succeed as osteopathic physicians. The curriculum uses several educational approaches, including: traditional lectures, integrative sessions (using electronic response systems), laboratory and skills instruction, active learning (adult and interactive techniques), team-based learning, large and small group sessions, directed study, and clinical case presentations. These learning formats foster comprehension, promote the application of knowledge, emphasize competency in osteopathic philosophy, develop clinical skills, and stimulate critical thinking and problem-solving skills. BCOM uses a rolling admissions process. Applicants who submit an application early and return all required documentation promptly are at an advantage in the process. BCOM seeks to recruit and admit a diverse cohort of students who have shown commitment to serving the medically underserved and/or rural areas. Applicants are screened for academic excellence and achievements, clinical experience, community service, maturity, motivation, and awareness of the osteopathic profession. Qualified applicants will be invited to submit a supplemental application. All completed applications are evaluated and competitive applicants will be invited for an on-campus interview throughout the cycle. For best consideration, applicants should submit their AACOMAS application by February 15, 2020. BCOM will consider all eligible applicants that submit a competitive application. 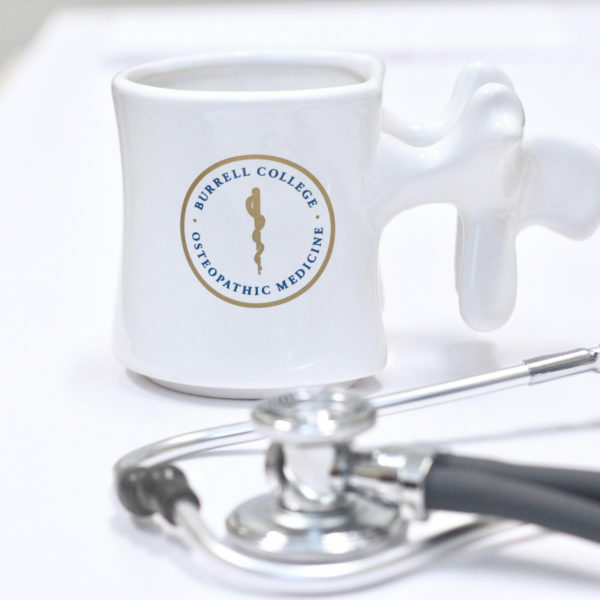 BCOM will give value to students who are committed to serving rural and medically underserved areas and who will contribute to demonstrate the potential impact of BCOM and the osteopathic medical profession in the area. Applicants who meet or exceed the minimum requirements of a 3.0 cumulative science GPA and a 493 MCAT score (no subsection below 15%, test date no more than 3-years prior to matriculation) will be invited to submit a supplemental application. The supplemental application, along with all required AACOMAS application materials, must be present for evaluation and progression in the admissions process. Applicants must provide a copy of the AACOMAS fee waiver from the current application cycle. BCOM uses a rolling admissions process and conducts candidate interviews from August through April of the application year. Interview day activities consist of a half-day schedule that will include a campus tour of both BCOM and NMSU facilities, presentations on curriculum and Financial Aid resources, interaction with current first- and second-year students, an interview conducted by BCOM faculty and lunch. Those accepted prior to November 15 will have 30 days. Those accepted between November 15 and April 30 will have 15 days. Those accepted after May 1 may be asked for an immediate deposit. Amount of deposit to hold place in class: $3,000 seat deposit, paid in two installments. First payment of $2,000 required if offered admission prior to December 1, non-refundable. Any candidate offered admission after December 1 must pay $3,000 seat deposit in full, non-refundable. Additional deposit amount: $1,000, non-refundable, due by February 15 (only for applicants offered admissions prior to December 1).